Here at last we have the third chapter in Raffaele Serra's "Cinema For The Ears" serie. Sound sources include rare field recordings taken in Tibet and India along with Raffaele's trademark analogic synthesizers. 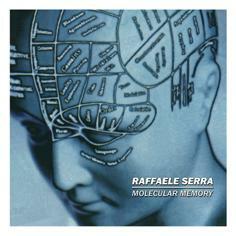 All the tracks on this CD-R were composed, performed and recorded by Raffaele Serra in late 2000 at Mekon Studio. "Raffaele sorprende con continui e repentini cambi di rotta"